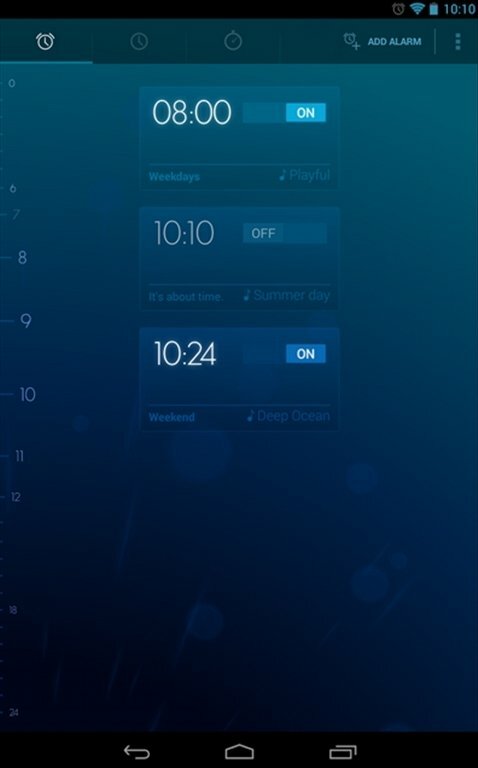 There are many applications with alarm clock functions, but very few with the features of Timely. 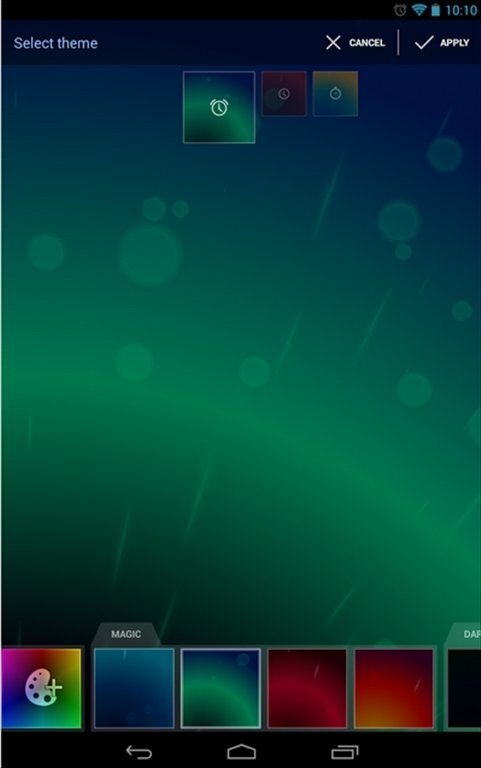 It's an application with a refined design, that is totally customizable, and that stands out from the rest for trying to make it much more pleasant for us to wake up. 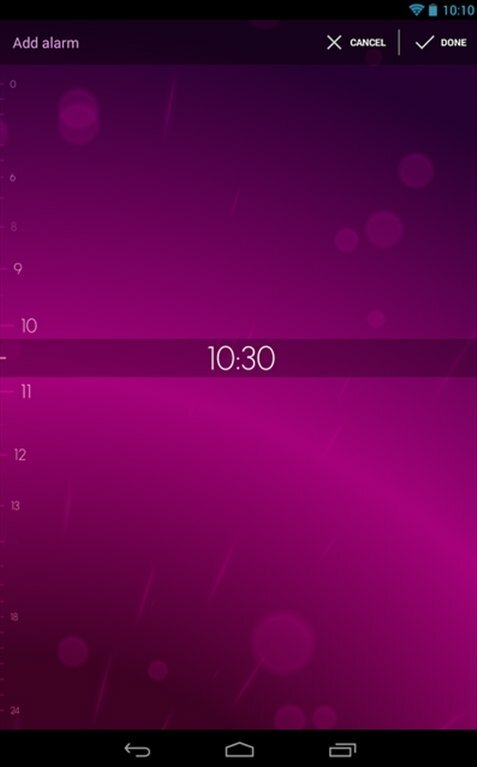 Wake up very pleasantly with Timely. Do you want to wake up every morning in a gradual and relaxing manner? 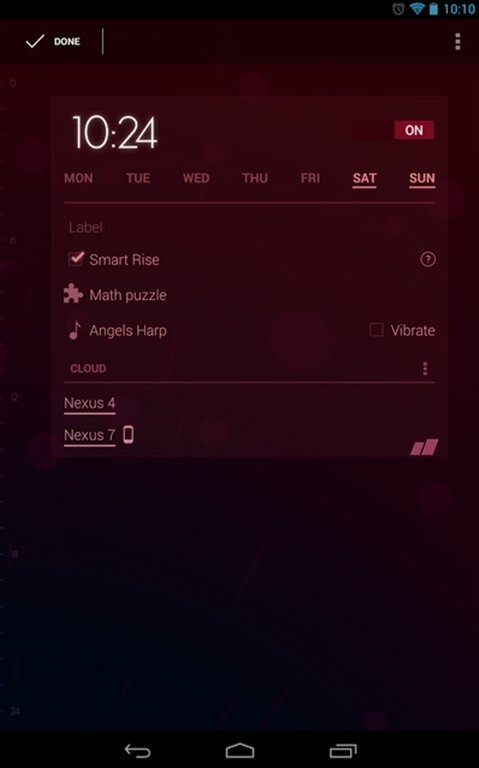 You can now do so with Timely's Smart Rise mode. This alarm mode is based on the sleep cycle theory and consists in playing a gentle melody half an hour before the alarm goes off, so that your body gets ready to be woken up. Includes a stop watch and clock. 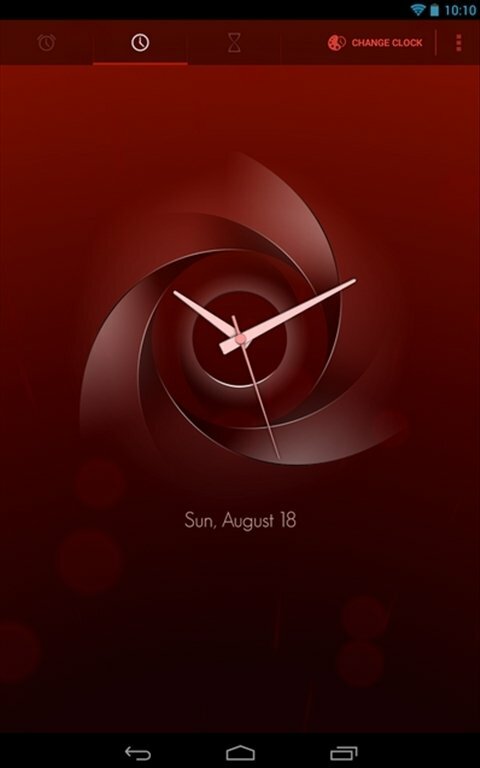 Totally customizable with several themes. Allows you to turn of the alarm by flipping your phone. Allows the synchronization between several devices. 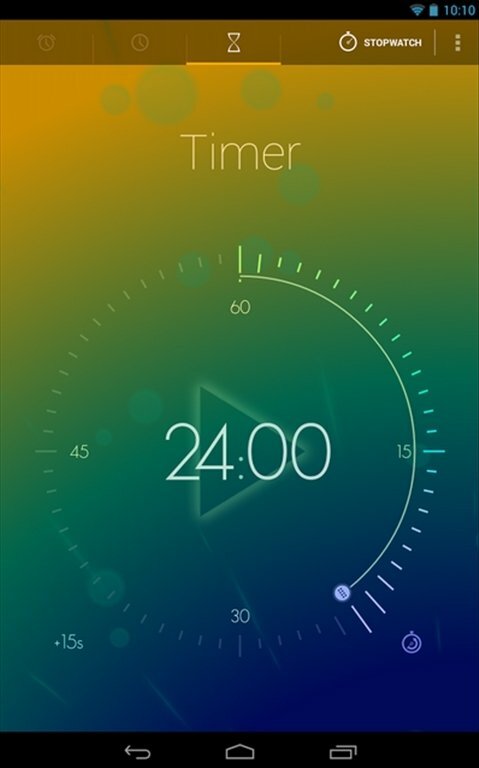 Wake up in a good mood thanks to Timely.